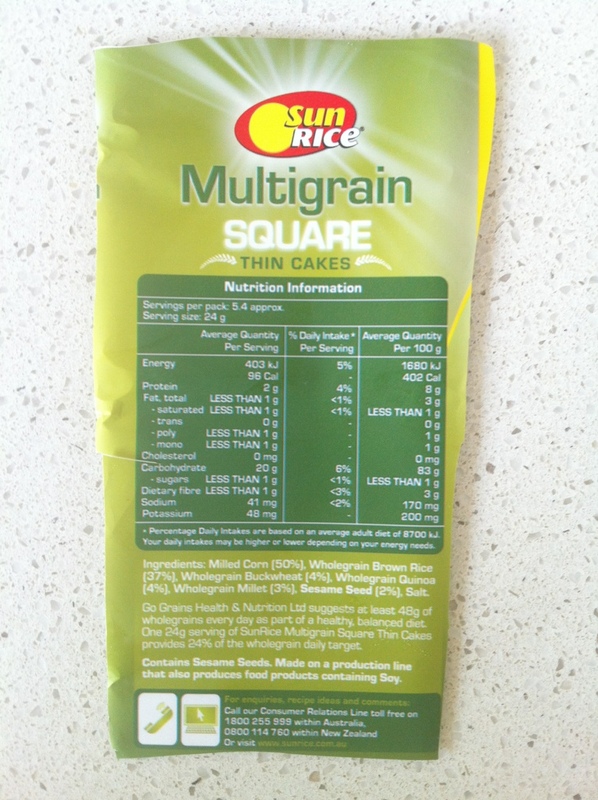 I accidentally created this amazing snack. 3. 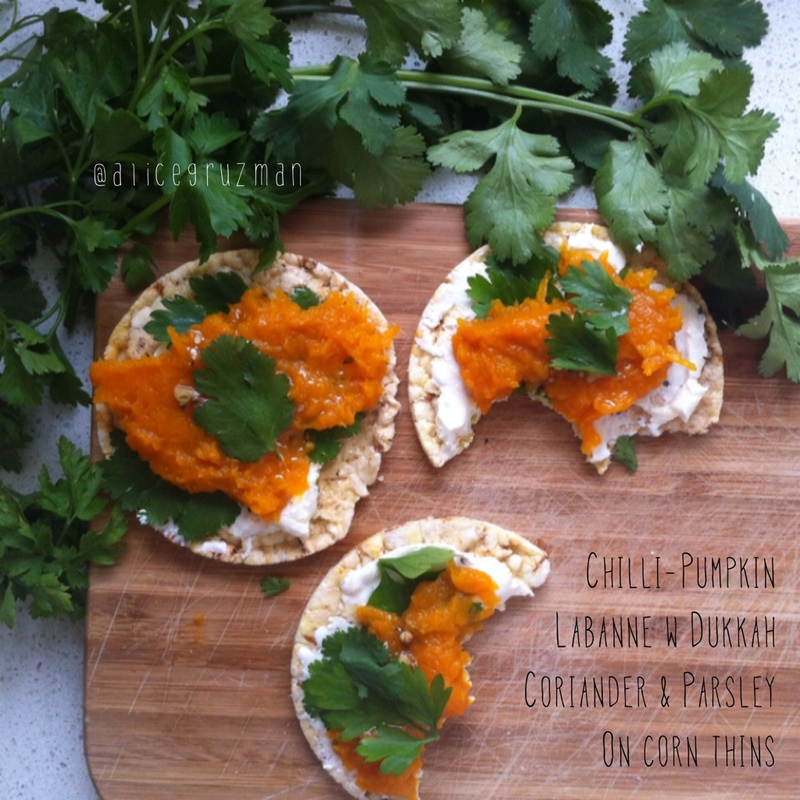 Spread some labanne on the corn thin, followed by herbs & finish w pumpkin. 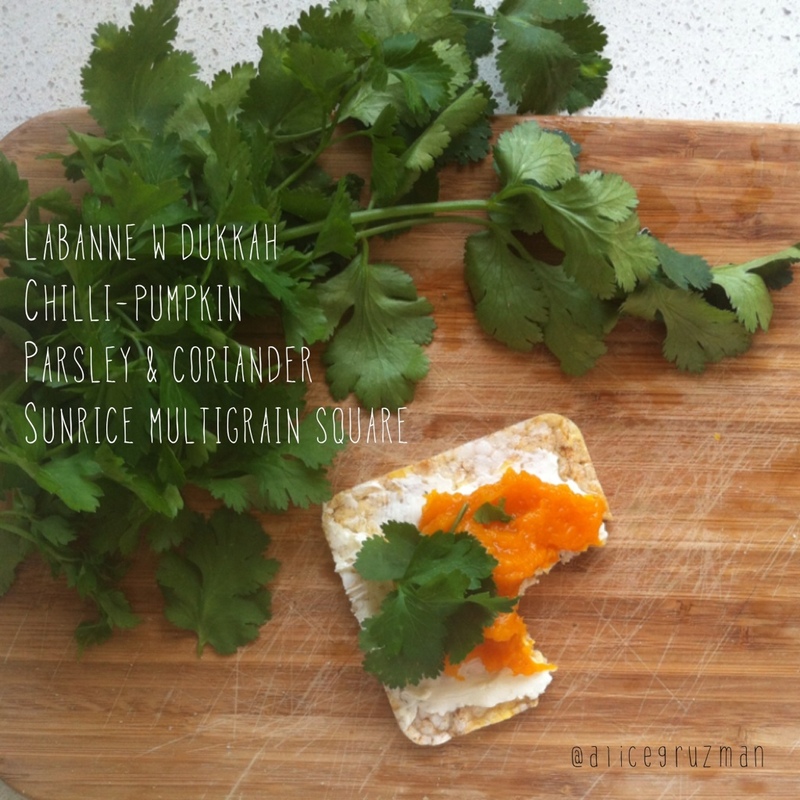 This entry was posted in Recipe and tagged chilli, coriander, cornthins, dukkah, glutenfree, iqs, iqssnack, labanne, parsley, pumpkin, refinedsugarfree, sugarfree by 6 Clean Ingredients. Bookmark the permalink.